In this guide, you will get all the detail on Oneplus 6 USB drivers. 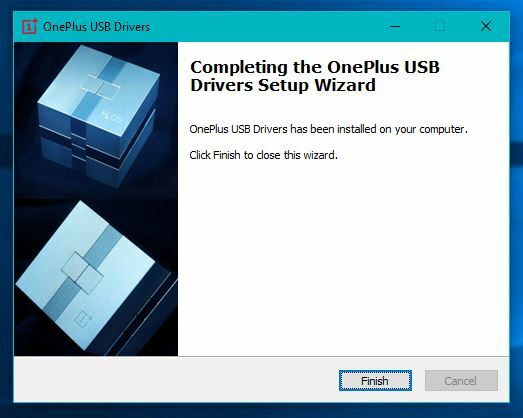 How to install the latest and download OnePlus 6 USB drivers for Windows, MAC, Linux. Now the most important question why we need the USB drivers and what its use. And the answer is that to connect your Android smartphone to the Windows, MAC or Linux you need the Proper USB drivers. If the drivers are not installed on your system then you can’t connect your phone to the PC. 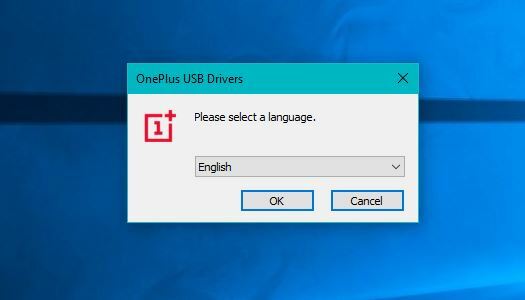 So it is must for you to Download OnePlus 6 USB drivers and configure in order to have your PC properly recognize the device. So here you can find the whole guide to set up the USB drivers with proper download links, of installing official OnePlus 6 drivers. If the latest working USB drivers are not installed on your system, then you can’t connect your Oneplus 6 device to your PC and not even manage the connection between them. Once the OnePlus 6 drivers are successfully installed on your system, your computer will correctly recognize your OnePlus 6 phone hence avoiding any malfunctions or corrupt data transfers. 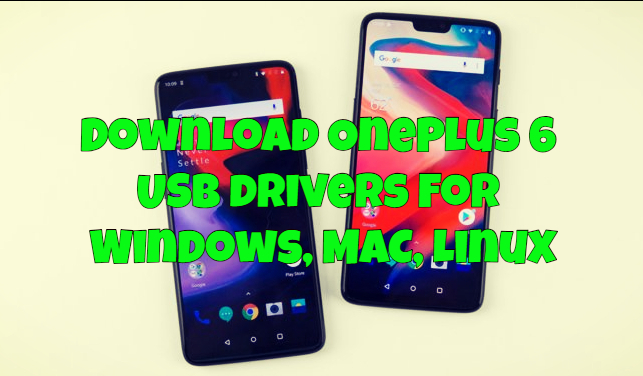 USB drivers are must for you to make a successful connection between the Android phone and computer, with the help of USB driver you can easily connect your Oneplus 6 with PC and manage files between them. For transferring media content, photos and other files from your phone to the PC, you need the USB driver. Lets us take a look how to Download OnePlus 6 USB Drivers & ADB / Fastboot Drivers. 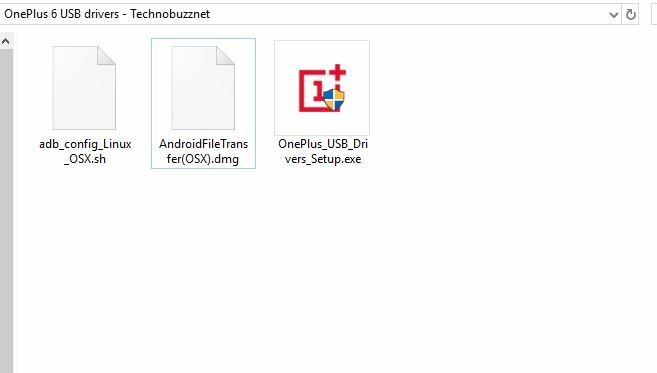 Below you will find the official download link of the Oneplus 6 USB drivers. Not only this at the end of this guide you will also get the details of Oneplus 6 ADB and fastboot files. You need these ADB and fastboot file to unlock the bootloader of OnePlus 6 and to install the TWRP and Root Oneplus 6. Check that guide to set up the ADB and Fastboot File on your Windows, MAC, Linux. If you are the new user of Oneplus 6 phone, this is the first thing you should do before you proceed to transfer all your data. It will also help you to take the backup of your Oneplus 6 file on your PC. 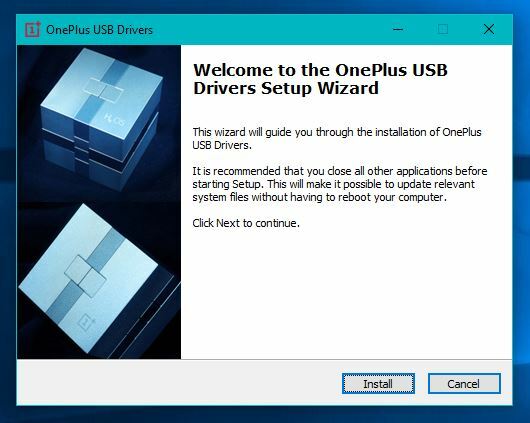 So let’s get started and see how these drivers work and how to download OnePlus 6 USB drivers. Coupon code for use on purchase of OnePlus 6 (Mirror Black 6GB RAM + 64GB memory): 9PG4-RMQKGF-EU83CH. Coupon code for use on purchase of OnePlus 6 (Mirror Black 8GB RAM + 128GB memory): VYS6-TCVXM2-U34AW2. Coupon code for use on purchase of OnePlus 6 (Midnight Black 8GB RAM + 128GB memory): LU8N-QVWAN3-DM52J8. 1. Download OnePlus 6 USB drivers zip file here and save the zip file on your desktop. 2. Once the zip file is saved on your phone. Unzip the folder on your desktop. 3. Now in the unzipped folder, you will see three different files. 4. To install the Oneplus 6 USB drivers on your Windows PC. Run the OnePlus_USB_Drivers_Setup.exe file on your desktop. 5. The installer window should ask you to select a language. Select “English” and click on “OK”. 6. On the setup wizard screen, click on “Install”. To start the driver’s installation process. 7. Now drivers will install on your Windows PC. Once the USB driver installation is complete, hit the “Finish” button. That’s it now the Oneplus 6 USB drivers are successfully installed on your system. You should now be able to access the OnePlus 6’s phone storage from your computer and easily transfer files between them. 4. To install the Oneplus 6 USB drivers on your MAC. 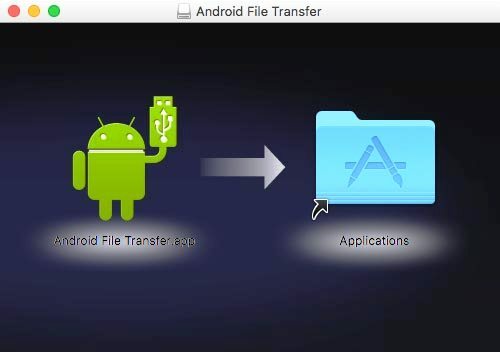 Run the AndroidFileTransfer(OSX).dmg file on your desktop. 5. 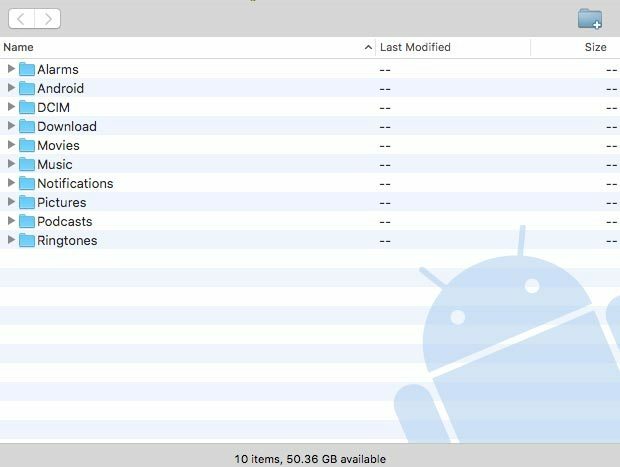 Now drag the “Android File Transfer.app” to the applications folder to start the installation process. 6. Once the USB drivers are installed on your MAC. Connect your OnePlus 6 device to the system with the USB type C cable. 7. Now the Android File Transfer app should automatically launch on your MAC and you will see all the folder of your Oneplus 6 in the app. If you are an Android Pro and want to unlock your oneplus 6, or roo the phone and install any custom ROMs on the OnePlus 6, you will need to have ADB and Fastboot drivers installed and working in your computer. Becuase to do all these things you have to run some ADB commands and Fastboot commands from your system. After installing these drivers and files, You can control your Oneplus 6 over USB and perform actions like sideloading OTA updates, copy files back and forth, run shell commands, Flash custom recovery, and similar activities. First, make sure to install OnePlus 6 USB drivers on your OS from the above mention guide. Now follow the below mention two links on your System and setup the ADB/Fastboot drivers for your Oneplus 6. After following the above mention two guides, you can easily access your device over ADB/Fastboot to sideload ROMs, unlock the bootloader, or install custom TWRP recovery. So, that’ it. This was a complete guide to set up the latest OnePlus 6 USB drivers on your Windows/macOS PC. If you have any questions regarding the driver installation, kindly leave a comment below.